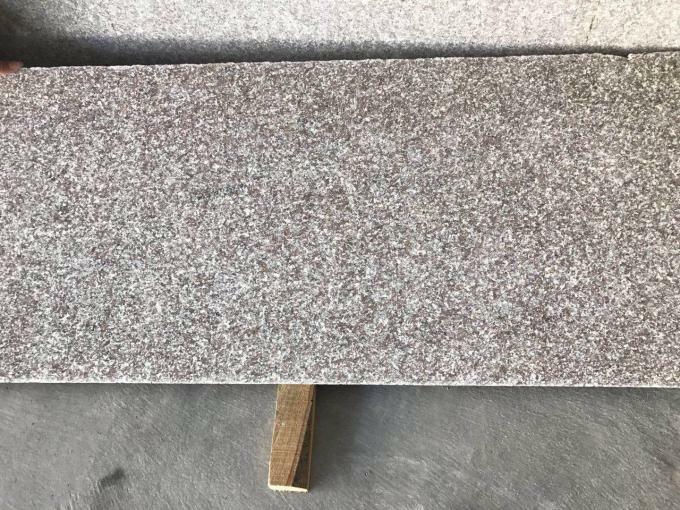 G436 is kind of red / pink granite quarried from Jieyang, Guangdong, so also known as "Jieyang Red", Code G436, stone for crystal particles. Color is red with pink, white and grey grains. 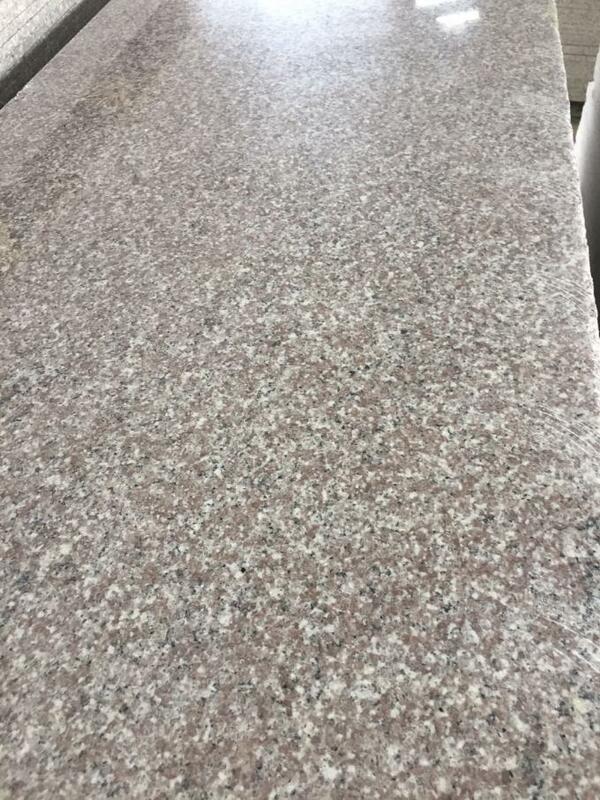 The granite texture is hard, color uniform, small flower, gloss rate of more than 70%, high yield. 2). Color: For the same mine mouth blocks, the color of the finished plate is consistent. 3). Plate surface: Can not have flaws, such as black gall bladder, crack, Ray, Yin and yang color, stain, lack of edges and corners. 4). Processing: Horizontal plane smooth straight, no burr, chipping and lack of angle and other phenomena. 2. Quality control: Width: 60 The top of the page selection of more than 63cm, 70 of the top panel selection of more than 73cm, and so on. 3. Color: The same mine mouth, color uniformity. 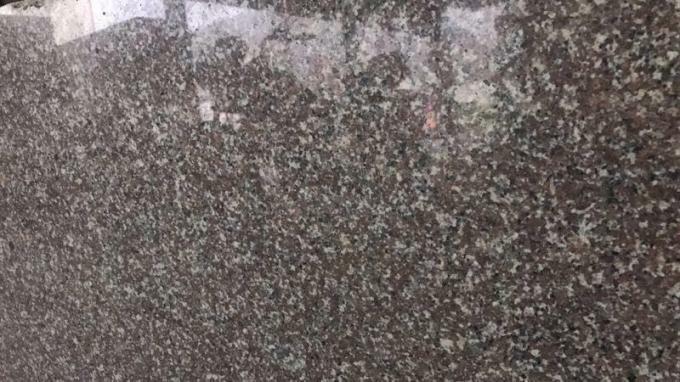 Note: The polishing surface can be waxed and treated according to the requirements. It's mainly used for the ground, stairs, base, tread, eaves, etc., more for indoor and outdoor wall, floor, cylindrical decoration and so on. 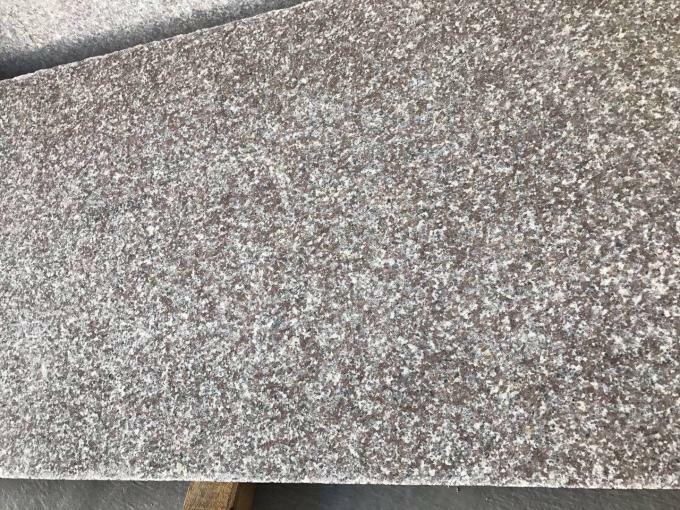 Pomegranate Red Product Details-Haiyang garnet red stone is a specialty stone of Jieyang, the main production of Jieyang Red granite products. G436 light plate is a series of products, mainly applicable to internal decoration, external wall dry hanging, but also according to customer requirements processing various types of special-shaped stone, special type stone. plate color beautiful beautiful, strong stone, deeply favored by domestic and foreign merchants. Finish Polished, honed, flamed, bush hammered, brushed, sand blasted, water jet, chiseled, split, tumbled. 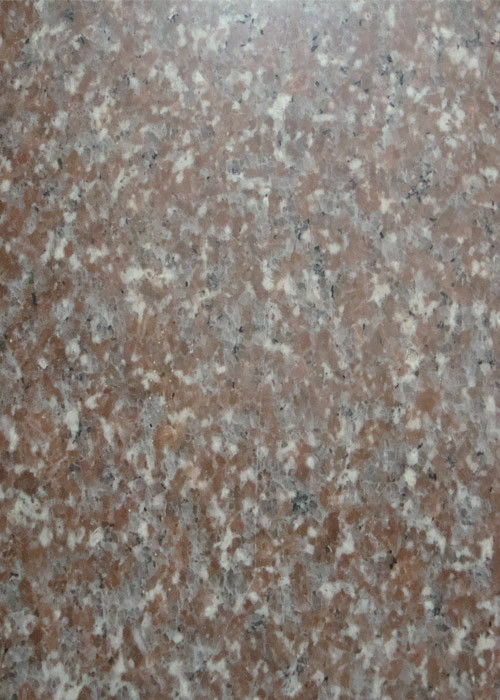 Usage Tile, slab, skirting, window sill, stair, block step, kitchen countertop, vanity, column, kerbstone, pavings, cube, mosaics, border, sculpture.